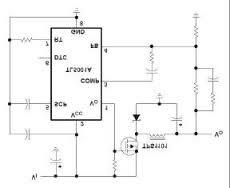 In order to set up a constant current source for an LED string, the same circuitcan be used by simply substituting. 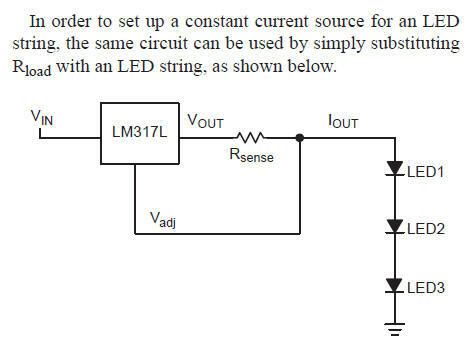 Rload with an LED string, as shown below. No line isolation. 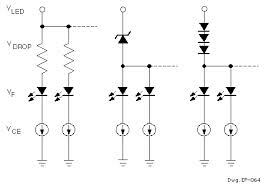 Circuit Description. 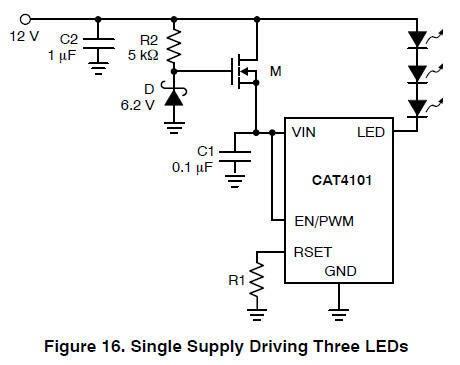 The LED driver circuit uses an NCP1027 monolithic controller in a 1 amp, 12 watt constant current output flyback converter. 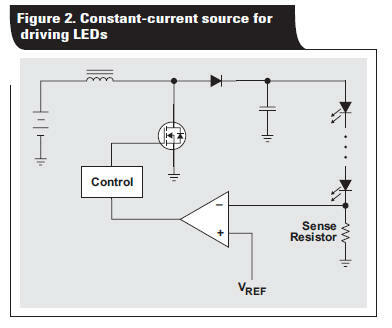 24-Channel, Constant-Current LED Driver with. 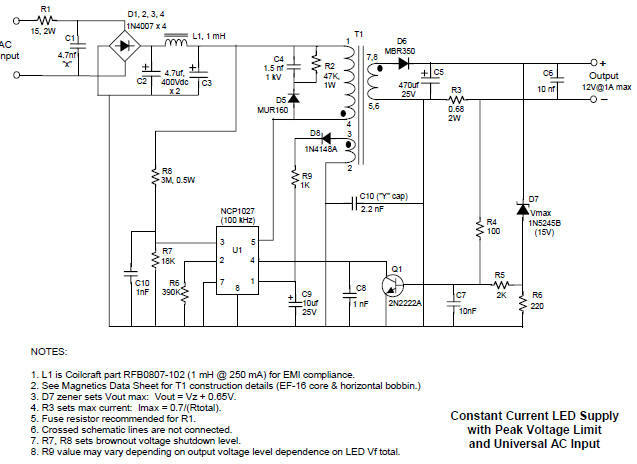 Global Brightness Control and LED Open-Short Detection. 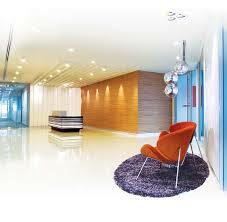 • Operating Temperature: –40°C to +85°C.